2. 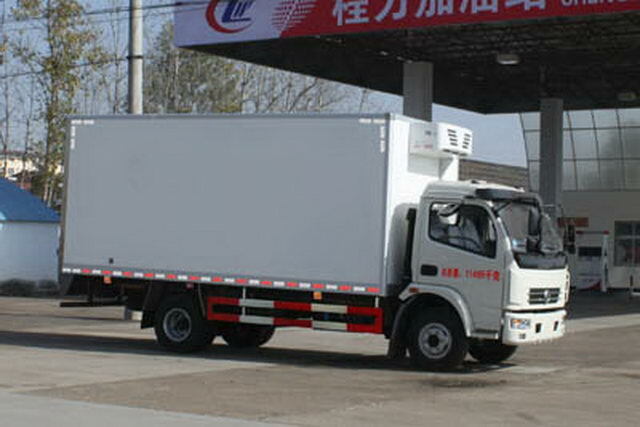 Tenaga enjin CUMMINS 136HP, standard pelepasan 4 Euro. 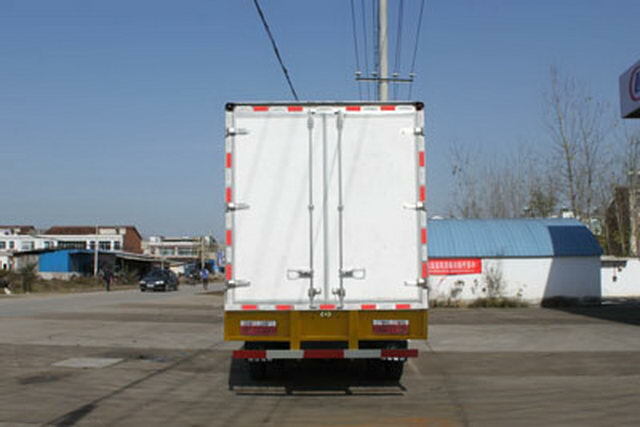 YC4FA120-40 Dongfeng Cummins Engine Co., Ltd.
Compartment top closure,Not open. With the optional chassis cab. 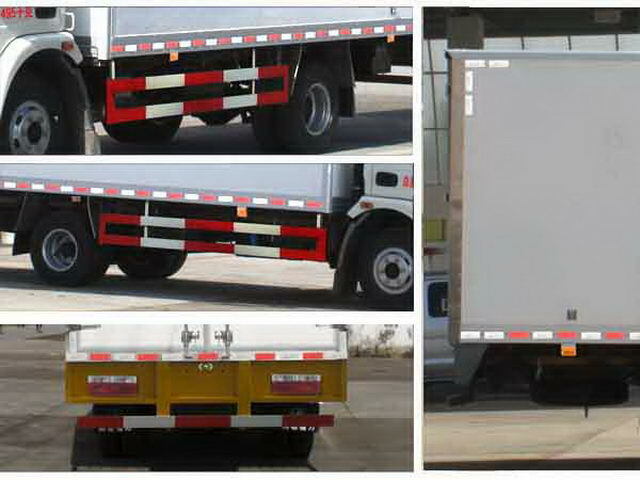 Protective material:Q235Acarbon steel,Connection mode:The left and right sides and the rear lower part are protected by welding connection,Rear section size(mm):100*50*5,Rear protection height(mm):450. 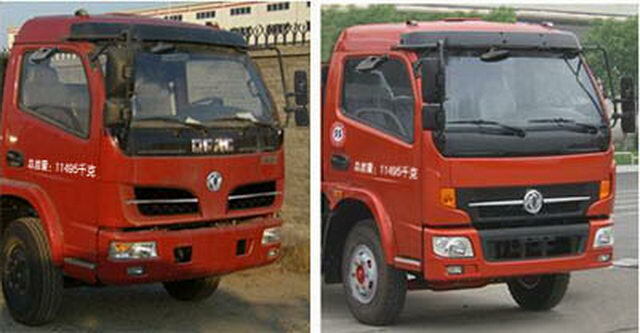 Other: In front of the new shape cover optional,Front bumper,Front combined lamp,Other unchanged.ABSSystem manufacturer/Model:Dongfeng electronic Polytron Technologies Inc automobile braking system company/36BG13-30010,Optional speed limit device,Maximum speed is80km,The optional front exhaust pipe,The optional front disc brake.ISB3.9-125E40AMaximum net power88kW,CY4102-CE4BMaximum net power97kW,CY4102-CE4CMaximum net power88kW,YC4E140-42Maximum net power98kW,YN38CRD1Maximum net power90kW,YC4S150-48The maximum net power is105kW,YC4FA120-40Maximum net power83kW.